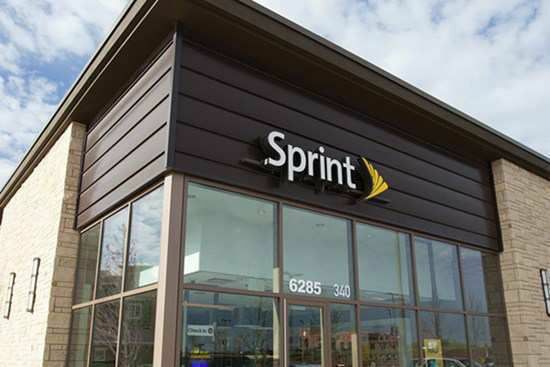 C & C Communications is a Sprint Preferred Retailer committed to providing Sprint shoppers superior customer service. We're proud to offer a clean, fun and exciting retail environment. We know that, after visiting one of our stores, you'll always want to come back. Visit any of our stores today and have a better wireless experience. We promise that our staff will be knowledgeable, helpful and friendly; because that's the way it should be. At ccComm, we take great pride in our team and we know that you'll be impressed too. We strive to always provide a best-in-class shopping experience. Our team enjoys a great training program, competitive compensation, excellent benefits and plenty of room for advancement. Ask anyone on our team and they'll tell you that they love working for ccComm. For employment opportunities, please visit our Careers page. C&C Communications was established in 2007 and we've been growing rapidly ever since. 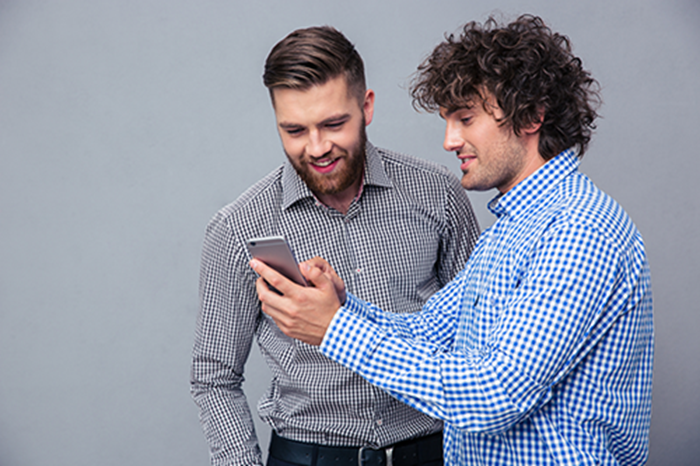 After many successful years as a Sprint Authorized Retailer, we’re still challenging ourselves to deliver cost effective wireless solutions that are both powerful and simple enough for anyone and everyone to use. We’ve been recognized for our unwavering dedication and loyalty to our customers. Stop by one of our stores today and find out what makes us great.